You’ll learn strategies you can apply to ANY EiE unit, not just this one! The session is titled “Using Effective Questioning Strategies in the Engineering Classroom,” and it’s the newest offering in our EiEXchange series. 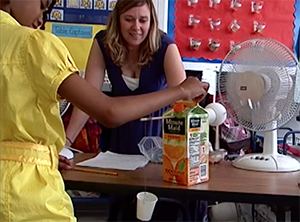 Each EiEXchange is an interactive online learning opportunity that introduces elementary educators to classroom-tested pedagogical strategies for teaching K-5 engineering. 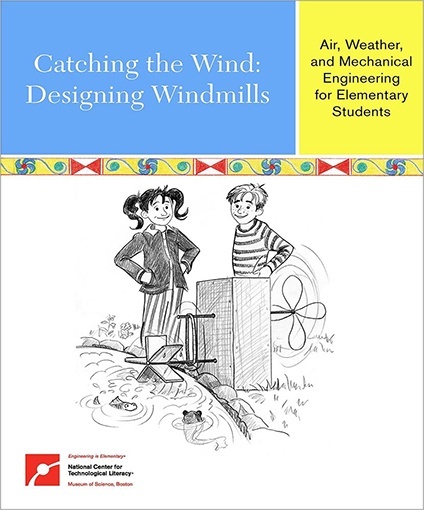 “Effective Questioning” is a 90-minute session that uses the EiE unit Catching the Wind: Designing Windmills as a focal point. You’ll check out common “design fails” and brainstorm questions that prompt students to problem solve. 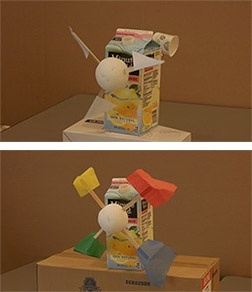 You’ll start by reviewing some short videos—examples of student-designed windmills that DON’T work too well! Working with other educators in a breakout group, you’ll identify the strengths and weaknesses of each design. Are the windmill blades too small? Are they made of material that’s too flimsy? And so on. The next step is to brainstorm your own questions. What could you say that would prompt your students to analyze the problem and come up with improvements—NOT solve the problem for them! 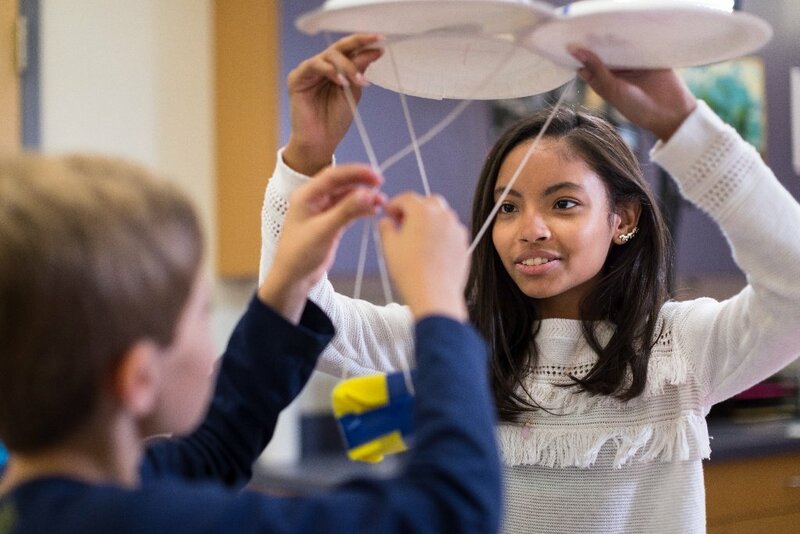 Breakout groups will come together to share their questions, sort them into categories, and create a collection of question stems you can apply, not just to Catching the Wind, but to ANY engineering design challenge. Finally, you’ll review candid video of an expert teacher using different questioning strategies to encourage perseverance in her struggling students. 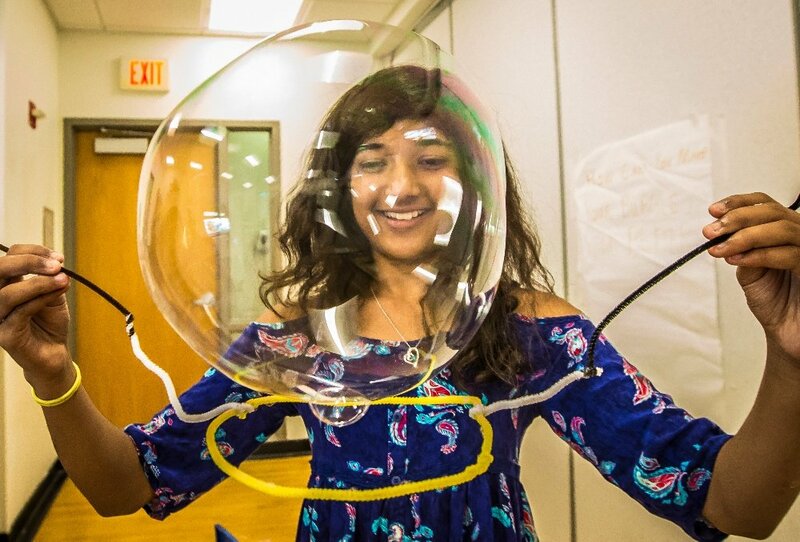 See how students adjust their designs based on her questions, and compare her approach to the ideas you’ve generated. EiE’s Elissa Jordan will be your guide to effective questioning! EiE professional development provider Elissa Jordan will be your session facilitator. 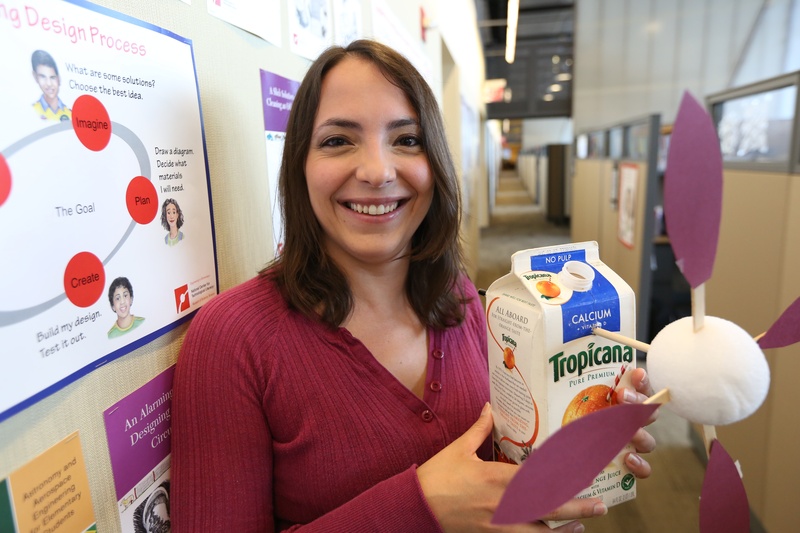 Elissa also teaches about effective questioning strategies in EiE’s Teacher Educator Institutes. There’s no charge to attend the “Effective Questioning” session. 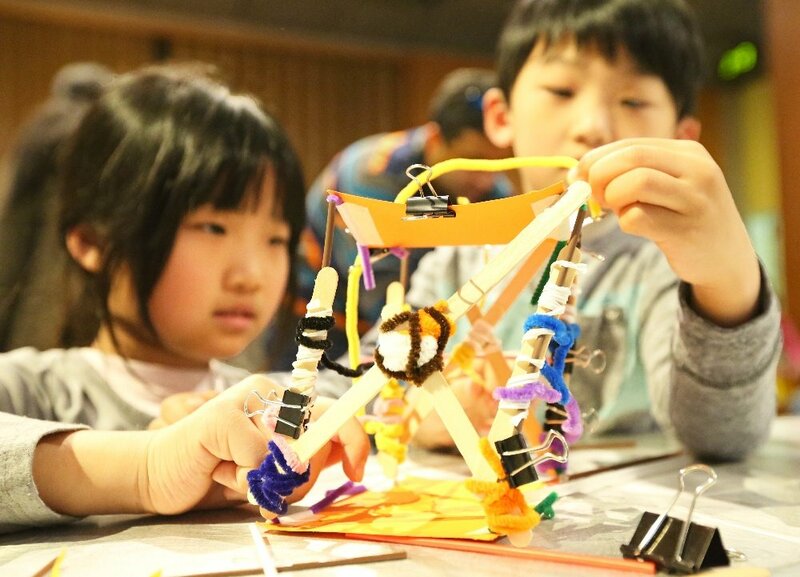 But because of the highly interactive nature of the activities, participation is limited to 25 educators—so register today to claim your seat! You’ll need a computer with microphone and camera to participate. Subscribe to this blog and we’ll notify you whenever new sessions are announced!